As you guys know, On Point makes it a point to support our community and give back both with time and charitable contributions. Throughout our history, we’ve worked with a variety of local and national organizations to give back in different ways. We have a longstanding history with Habitat for Humanity, Houston Food Bank and Candlelighters and last year had the amazing opportunity to work with the Ronald McDonald House of Houston to design + build a custom playhouse for the residents of the home. As we grow each year, we ensure that our support for our community grows along with us. 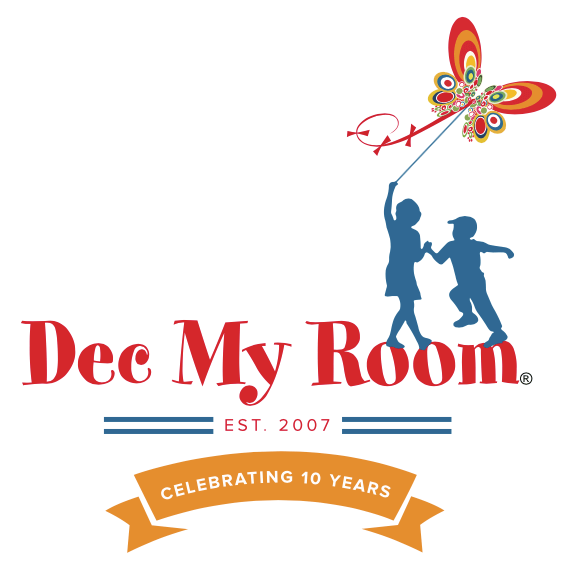 We are very excited to share that we’ve teamed up with the wonderful folks at Dec My Room to support children and families who are experiencing an extended stay in the Texas Medical Center. With one the world’s largest medical centers in our backyard, we want to do our part to support the families who have come from near and far and are calling the hospital home. 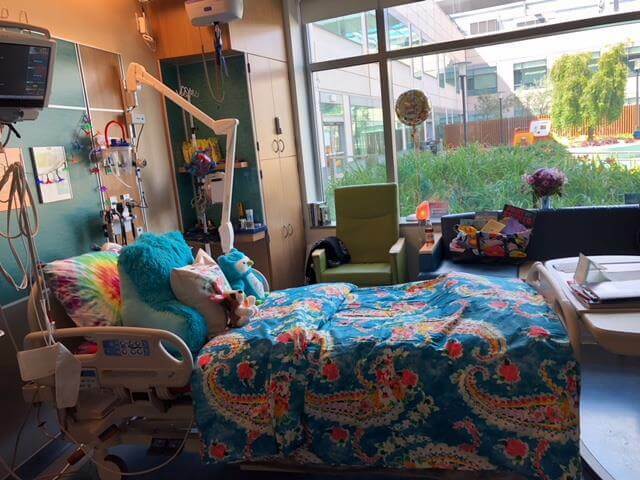 Dec My Room’s mission is to create a healing place for those children and families by shopping and decorating a child’s hospital room in order to give them a personalized place to call home. Founded right here in Houston, Dec My Room has since grown to support over 30 hospitals across nine states. The On Point team will be shopping and decorating hospital rooms throughout the year and we can’t wait! If you’re interested in volunteering with Dec My Room, they are always in search of kind-hearted people who have compassion for sick children and past volunteer experience. Click here to find out more!